If you followed our giveaway articles, you would be remembered with our previous giveaway contest of CollageIt, an easy-to-use and automatic photo collage maker which makes photo collage automatically. And since the Mac version of CollageIt is available now, we are here launching another giveaway to give out 20 free serial license code for this mac photo collage maker. If you’ve ever tried to create a photo collage in Photoshop, you’ll find how time-consuming it could be. Unlike Photoshop and many other photography software, CollageIt for Mac is very easy-to-use which will take only three steps to make your very own stunning photo collage: add photo, make settings and generate collage preview, save collage as image format , such as BMP, JPEG, PNG, TGA, and GIF. No matter the green hand or the old hand with image processing software, CollageIt for Mac will help you make a gorgeous collage by few clicks and within few seconds. 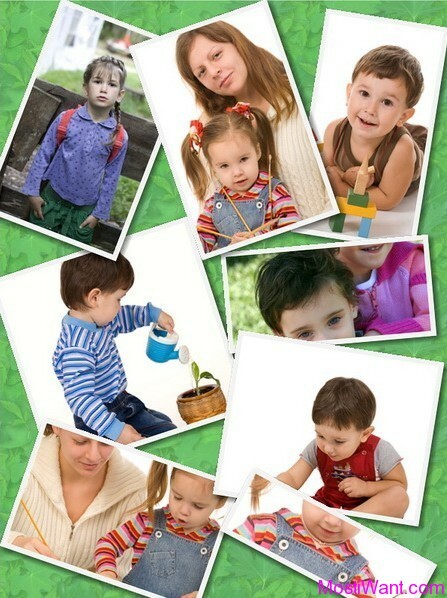 With the variable parameter setting, you may make diverse types of collages including several photos or even 100 photos. Share your photos with friends and family in an unique way! Below are some examples of how CollageIt for Mac can create excellent, unique photo collages to Preserve Memories. Generate collage in an automatic way – Click “Generate Preview” button, CollageIt for Mac will create photo collage automatically according to the added photos and parameters without any manual adjustment. Easy-to-Use – Easy enough for users of all experienced levels to use. Pretty collage will be made by just a few mouse clicks. 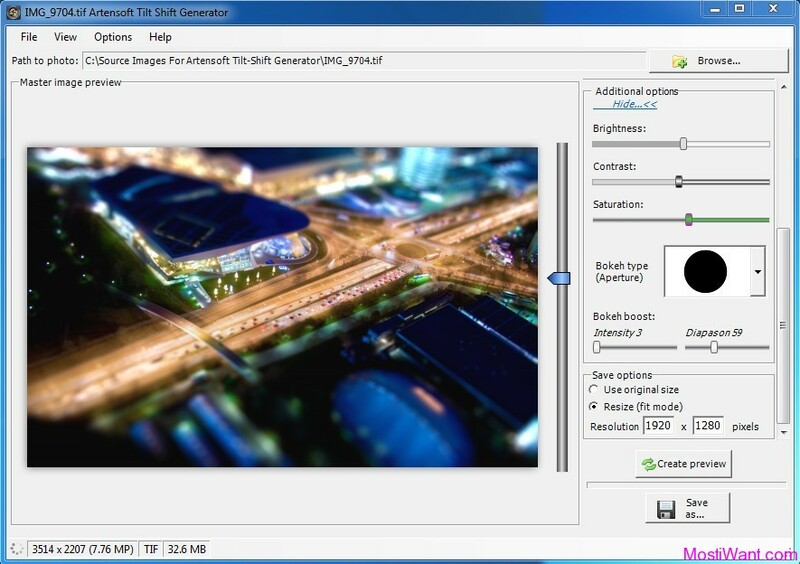 Variable parameters – Photo count, photo space, photo frame, shadow, page margin, auto rotation mode, sparse mode, page size and background setup. Save and share collage – Save the collage in common image formats such as bmp, jpeg, png, tga, tif etc to share with your friends and family. Freedom – Free for personal use with no trial periods, ads, spyware, viruses, trojans, or stds. While CollageIt for Mac is available for free for personal use, the free version comes with a splash screen, CollageIt watermark, limited collages size, and inactivated crop photo features. To remove these limitations and get free lifetime support, users should upgrade to CollageIt Pro, which is priced at $19.9. Now, in cooperation with PearlMountain Soft (developer of CollageIt and sponsor of this giveaway), we can offer 20 free serial license code to activate the Full Version of CollageIt for Mac. To participate in the Giveaway, Simply share this giveaway offer on any of the social networking websites like Google+, Facebook, Twitter, Digg, Stumbleupon, etc. (you may use the sharing widget placed at the end of this post) and place its status URL here in the comment below (A valid email address must be entered on the “Mail” field so that we can contact you and send you the license code. And do NOT post email address inside comments to avoid spam. ). This giveaway for CollageIt for mac is on a first come first serve basis. We will try to deliver the CollageIt for Mac license code to you as soon as possible, possibly on the same day. At last, Thanks Kathy from PearlMountain Soft for taking interest in to this blog and arranging the Giveaway for my readers. @Kristoffer, sorry that this giveaway is not valid now. @Pato, Free License has been emailed to you. Please check for it. This looks awesome and I would love a code please!!! @M, free license has been emailed to you. Please check for it. Hi, shared on my google plus. @HI, A free license has been emailed to you. @LA, your free license has been sent. @as, You are welcome, you free license has been sent. Please check your email for it. Hi, I’ve shared it here. Thank you so much for the code. @Cass, You are welcome. Your free license has been sent. Please check your email for it. Hi, shared on my facebook. Thank you so much! Bekomme ich noch meine Lizenz? @G.M., Sure, the free license has been sent to your email. @dip, Has sent the free license of CollageIt for Mac to your email. Please check for it. @Sajeevan, Sorry but where is your sharing status URL? sorry didnt do it correctly, this should be it. 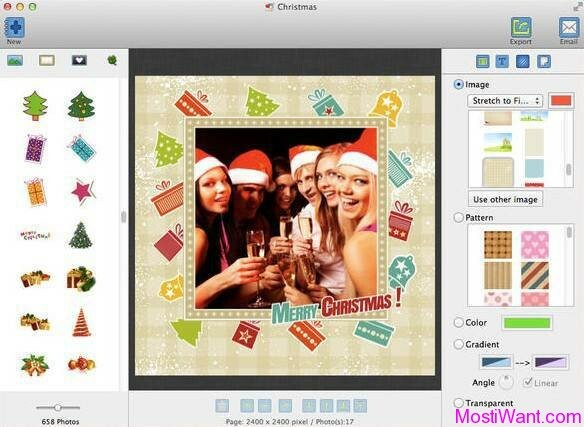 @Alex, Free license for CollageIt for Mac has been sent to your email. Please check for it. i will advertise this on the Rhodes University website as well as share the link on facebook. Friend has Collage it, and its great! Thanks a lot Dear Admin. @Asriel, To participate in the Giveaway, you need to share this giveaway offer on any of the social networking websites like Google+, Facebook, Twitter, Digg, Stumbleupon, etc. and place its status URL here in the comment. Very good program. I don’t use Mac OS. If I get a license, it goes to my good friend. Thanks. @Dacko, Free License Code has been sent to your email. Please check for it. @lulo, where is your status URL? @doodad, Sorry but where is the status URL? To participate in the Giveaway, You need to share this giveaway offer on any of the social networking websites and place its status URL here in the comment. @phugogang, Sorry but where is the status URL? Thank please count me in.